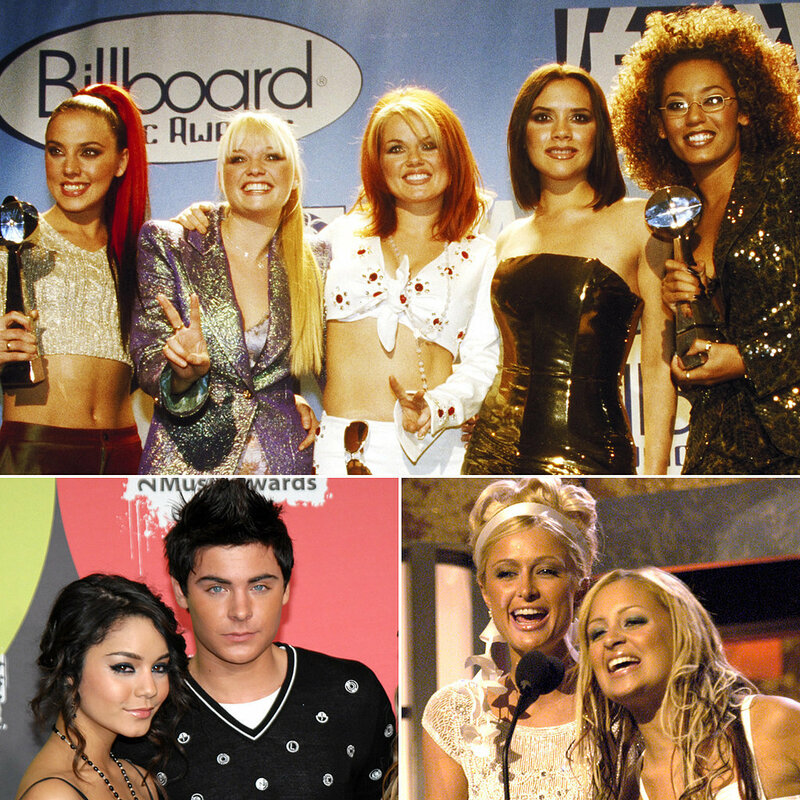 The Billboard Music Awards are this Sunday, and if previous ceremonies are any indication, it's definitely something you need to see. Last year's show was filled with intense moments, from Michael Jackson's performing hologram to Miley Cyrus's wild performance. But the craziness didn't come along just last year. Keep reading as we rehash even more crazy moments over the years, and then go way back with a look at the best pictures from the '90s and early 2000s!